Crowther, Paul. 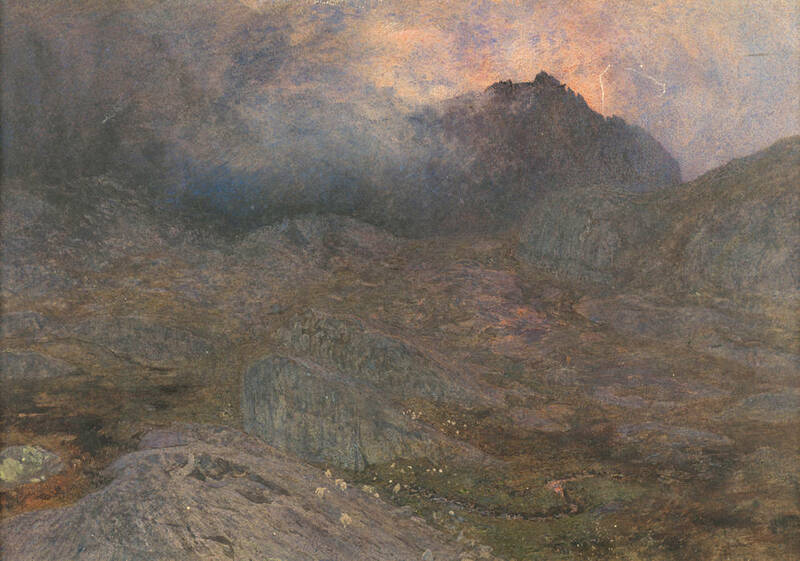 Awakening Beauty: The Crowther-Oblak Collection of Victorian Art. Exhibition catalogue. Ljubljana: National Gallery of Slovenia; Galway: Moore Institute, National University of Ireland, 2014. No. 58. Morgan, Hilary, and Peter Nahum. Burne-Jones, the Pre-Raphaelites, and Their Century. London: Peter Nahum, 1989. Catalogue number 22. Ruskin, John. Works. Ed. E. T. Cook and Alexander Wedderburn. 39 vols. London: George Allen, 1903-12.